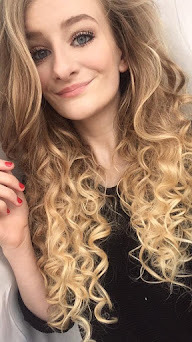 I'm always on the look out to find that perfect setting powder, after having a bit of a love hate relationship with my Rimmel Stay Matte Powder I felt like it was time I tried to find a new one. Meet the RCMA No Colour Powder......now I had heard about this briefly and seen online somewhere that it has had very good reviews and holds makeup like a dream, so after scrolling the internet for hours I gave up looking through millions of different powders but continued to keep the RCMA one in mind, and thought sod it for now I'll just stick with my rimmel powder, baring in mind the Rimmel powder does set my makeup perfectly except under my eyes (my main issue with the love hate relationship of the Matte Powder).....months passed and I was just sticking with my rimmel powder until my gorgeous friend Sam who has her very own brow & makeup company (check her out she's the best MUA EVER!) said "try this bubba..." guess what it was? It was only the RCMA No Colour Powder, Sam said I'd love it and gave me a sample to try! A little sample later, pay day arrived, I loved the sample that much that I headed straight online to order myself a pot. Now this is one powder that the smallest amount goes such a long way. Sam definitely made me make my mind up on buying this powder, no only is it perfect for the famous baking technique but there is no colour what so ever from this powder, my makeup lasts twice as long, no shifting of my concealer or where I powder in my t-zone.....I've honestly become obsessed with this product, its budget friendly as it comes just under the £10 mark, a pot like this will last me months if not well and truly into 2018 at this rate hahaha. 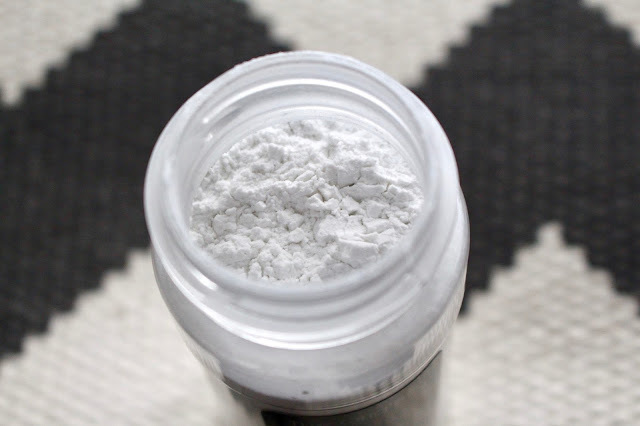 If you are after a powder that sits makeup perfect, leaves a flawless finish and looks incredible still after a long old day, be sure to give this setting powder a try. Infact I'd recommend purchasing a pot right away never mind getting a sample. Honestly this powder is bloomin' brilliant, it will be making an appearance in my December Favourites. 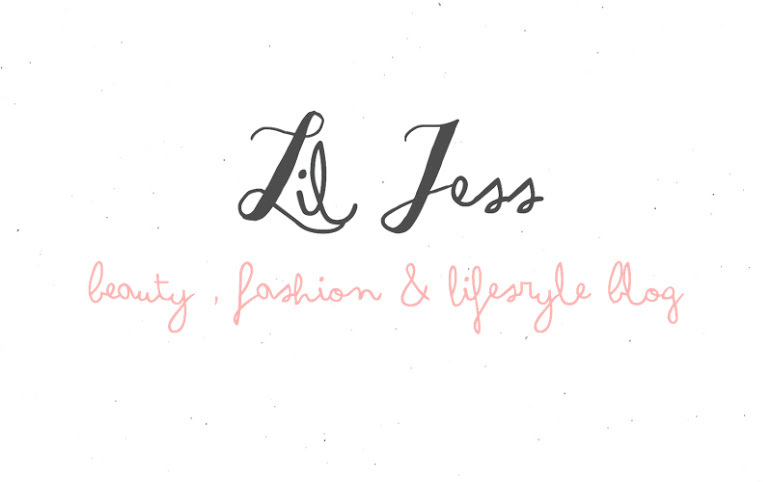 It's cheap cheerful & budget friendly, its up there with some of my favourite highend powders. 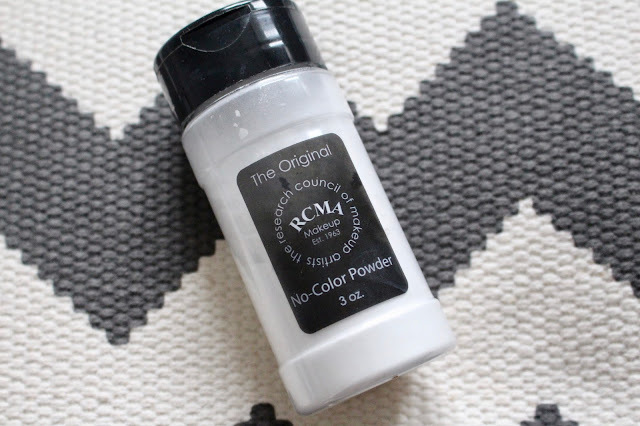 Have you tried the RCMA No Colour Powder? Damn I need this if it works on concealer!! it's UH-MA-ZING fran you'd love it! it's fantastic like I said such an amazing product and under the £10 mark as well.